In this month’s Links section of the Put Old on Hold Newsletter, you will see a press release “Women sacrifice food before cosmetics.” It claims that according to surveys, “Women are not only reluctant to reduce their spending on cosmetics but when their purses come under pressure they are more willing to scrimp and save on food.” Wow! It’s baffling that many women seem not to understand that what they eat and drink (or do not eat and drink) every day over a long period of time eventually shows on the appearance of the face and body. If your body were a book it could be said that you can tell what’s inside the book by its’ cover. 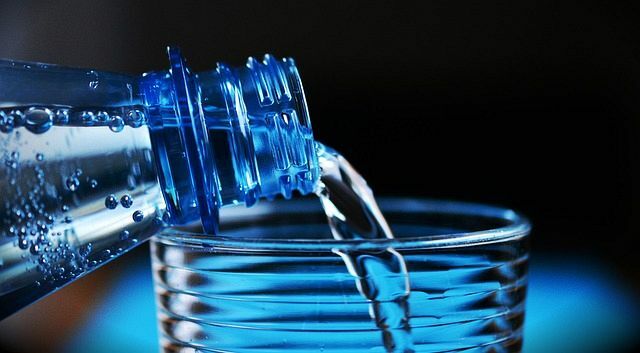 Women will often spend a ton of money on external moisturizers but drink little or any water. I recall one woman who said she never drinks water — hasn’t done so in years — she drinks diet Coke exclusively. She’s very overweight and doesn’t understand the connection between the diet cola consumption and the weight gain. There is ample research that indicates artificial sweeteners are linked to weight gain. The cosmetics industry is huge and its advertising is massive. Marketing gurus have it down to a science. They know how to make us buy what we don’t need or even want. And we buy, buy, buy, not because we are stupid, but because we are human and subject to psychological manipulation. Nevertheless, we do have the ability to make choices. We can say “no” and we can look for less expensive cosmetic alternatives — they are out there. We all have our favorite cosmetic products but the truth is that you can buy a lot of “beauty” for a lot less. If you are paying big bucks for a department store or boutique moisturizer, you can find something at the drug store that will do what you want it to do (or perhaps even better) for a lot less. Or even find something in your kitchen. Recently, when I put out a SOS for a subscriber who wanted help finding a good neck cream, more than one of you recommended olive oil! A great way to improve the appearance of your skin is with fresh juices. Invest in a juicer. 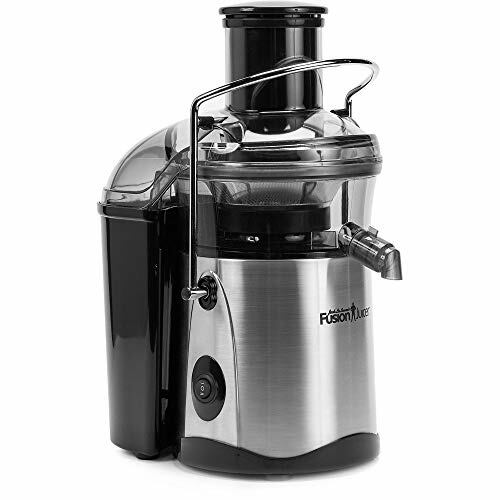 (You may still be able to buy a Jack LaLanne juicer for $89 and it works great.) Buy a big bag or carrots and a couple of bunches of celery and juice them. 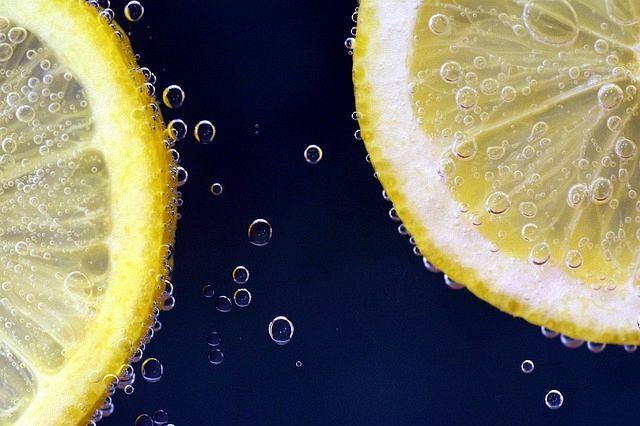 Your body will know immediately that you have done something wonderful for it, and if you drink fresh juice often enough, it will do more for your skin than any expensive cosmetic. It’s also important to take anti-agiing supplements. 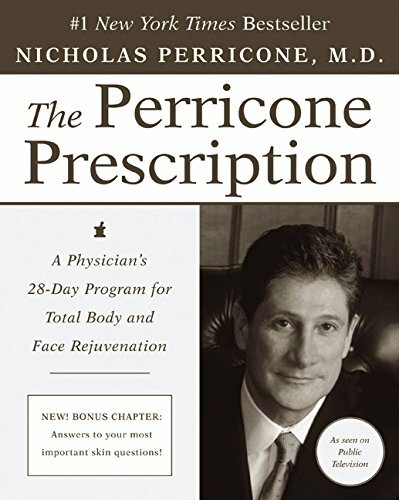 In Dr. Nicholas Perricone’s book, The Perricone Prescription, there are several pages of before and after pictures that show the effect of his three-day nutritional face lift and his 28-day wrinkle free program. Some of the “after” photos are remarkable. If nothing else, all the women look younger. The photos are testimony to the fact that what you put into your body matters. Save money by not buying “phony phood” products — chips, dips, so-called breakfast cereals that may contain more sugar than nutrition. If it wasn’t food 100 years ago, it’s not real food. Spend your food money on live food that will help make you look and feel better. You may just have enough left over to splurge on the expensive cosmetics you think you can’t live without. Facial Yoga, Is This The New Face Lift?